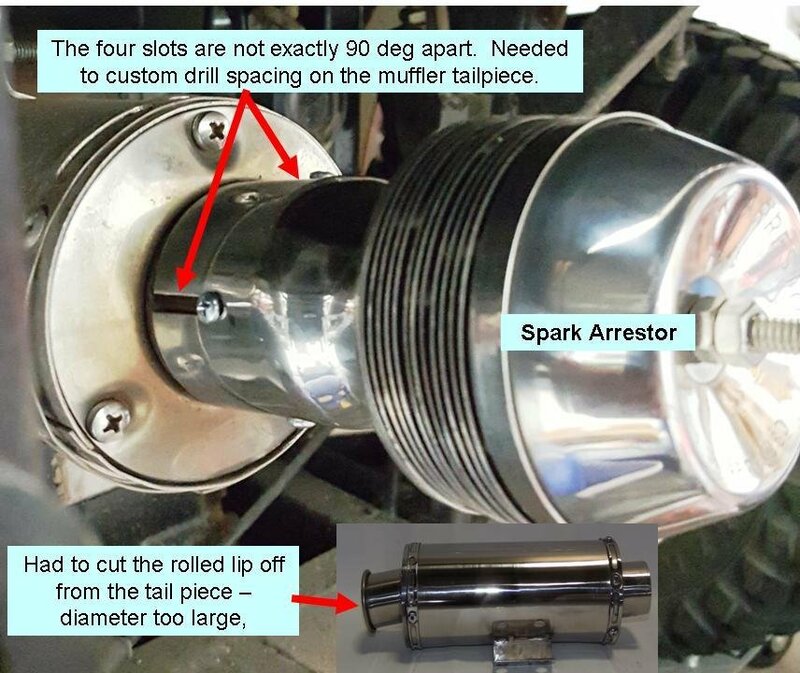 Needed to install a NFS spark arrestor. Ordered this on Amazon. It's made for a VW engines up to 1700cc. As the notes say in the picture, I had to custom cut and fit the arrestor. Wasn't a major project at all.